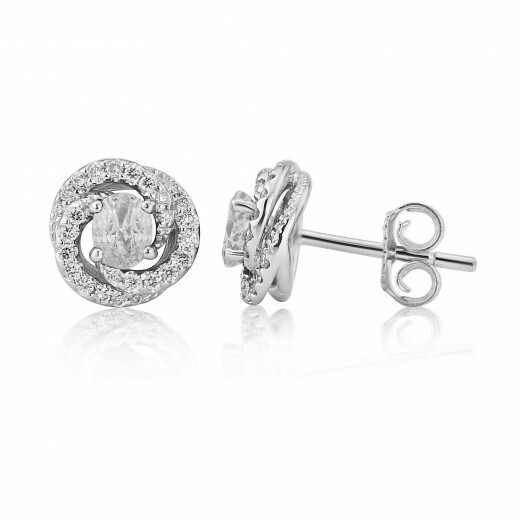 An exquisite pair of White Gold stud Earrings from our most precious collection. 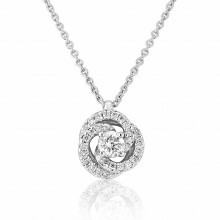 Interesting and intricate design with a centre oval Diamond and further Diamonds on three outer swirls. Part of the Fleur suite of jewellery which comprises a matching Ring and Pendant Necklace.